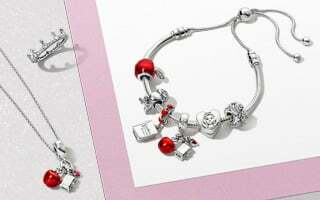 Delicate charms gleaming with meanings, patterns and radiant stones. 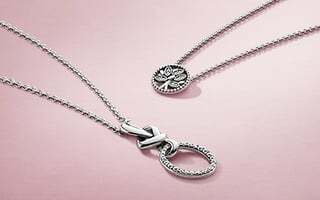 Elegant dangles in symbolic designs. 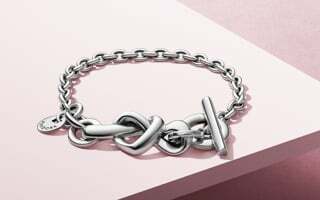 Complete your minimalist or meaningful styling with a safety chain. 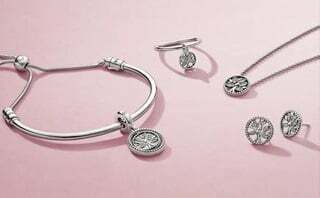 ESSENCE COLLECTION bracelets and bangles are slender in design and can be embellished with delicate charms that have symbolic meaning. 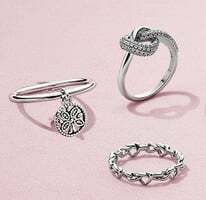 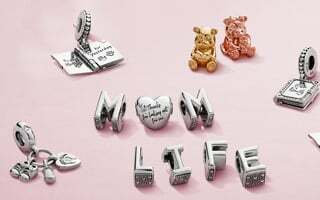 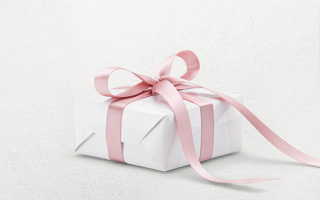 They are available in sterling silver, PANDORA Rose and 14k gold. 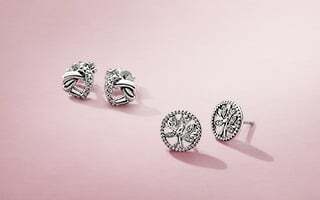 The spherical clasps are also a design feature in a minimalist way, subtly embellished with the PANDORA logo.